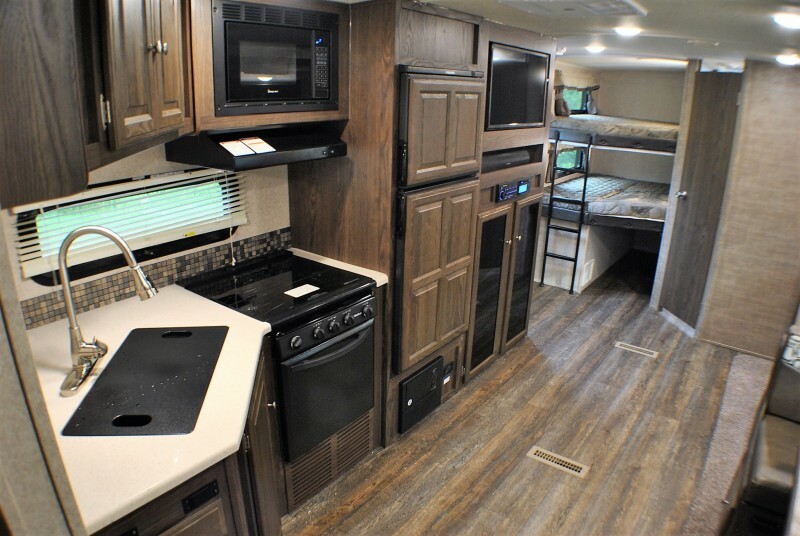 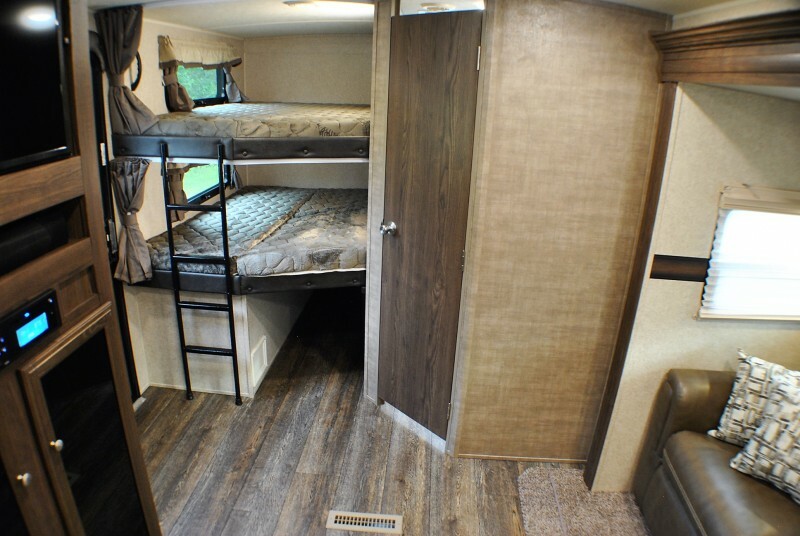 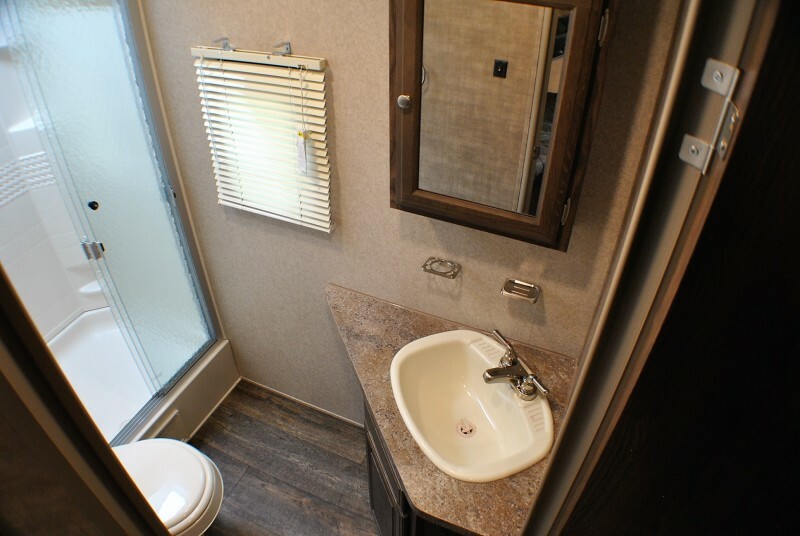 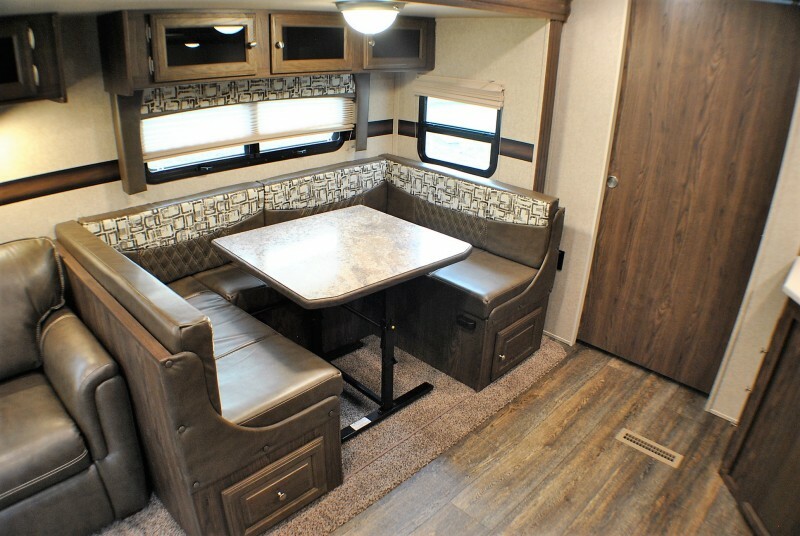 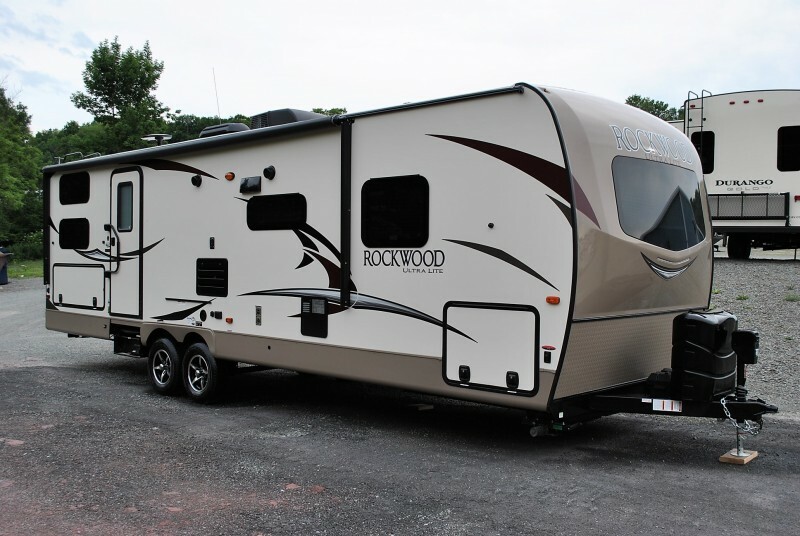 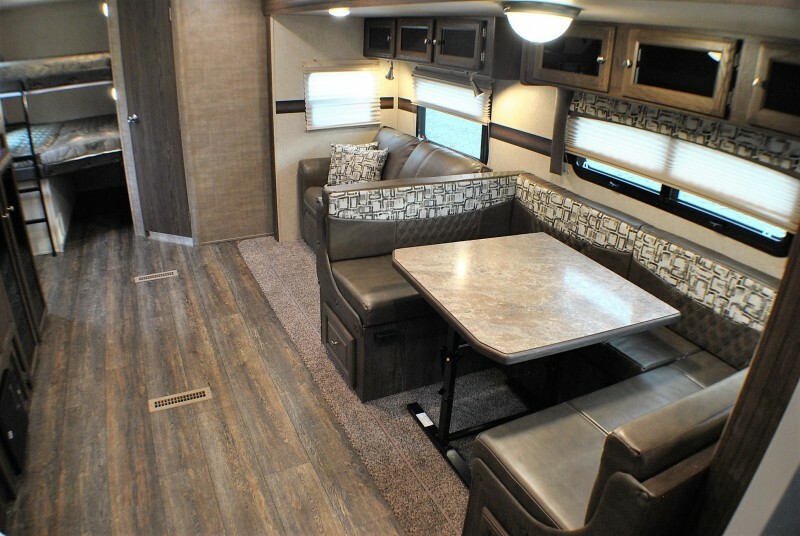 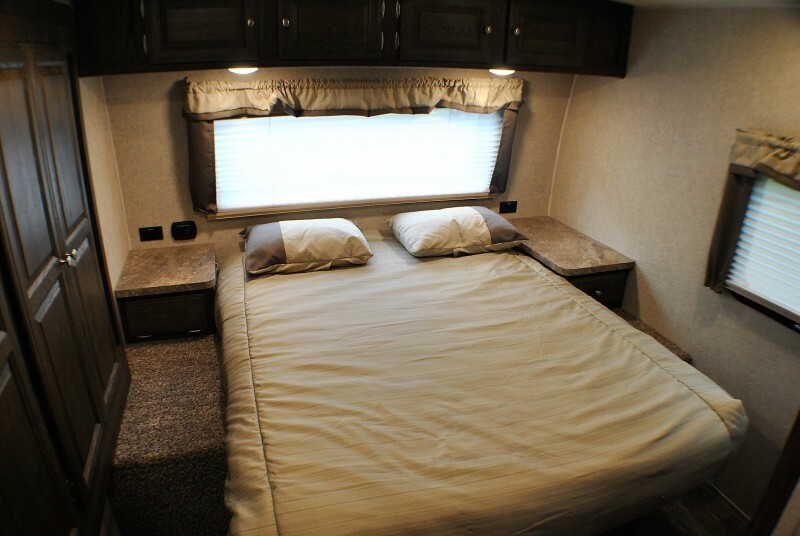 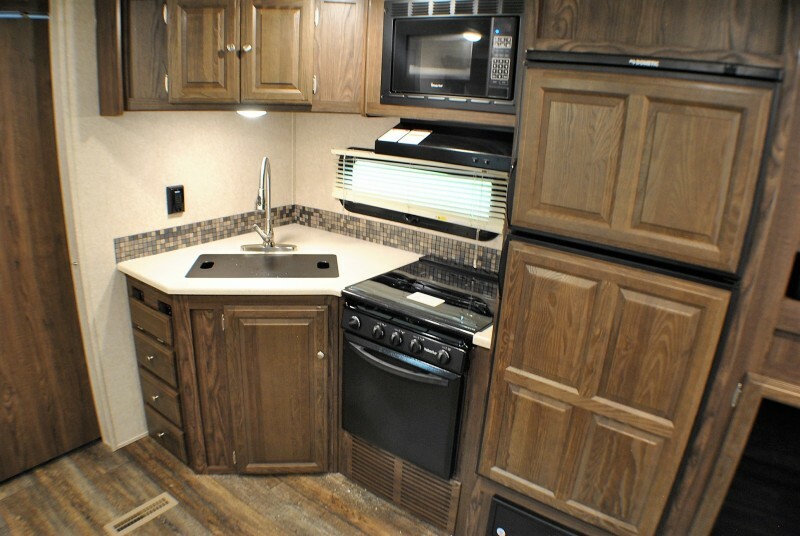 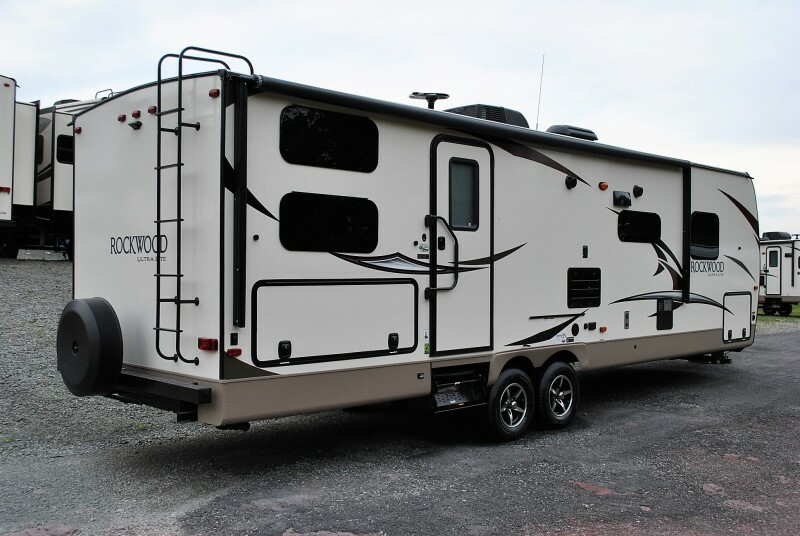 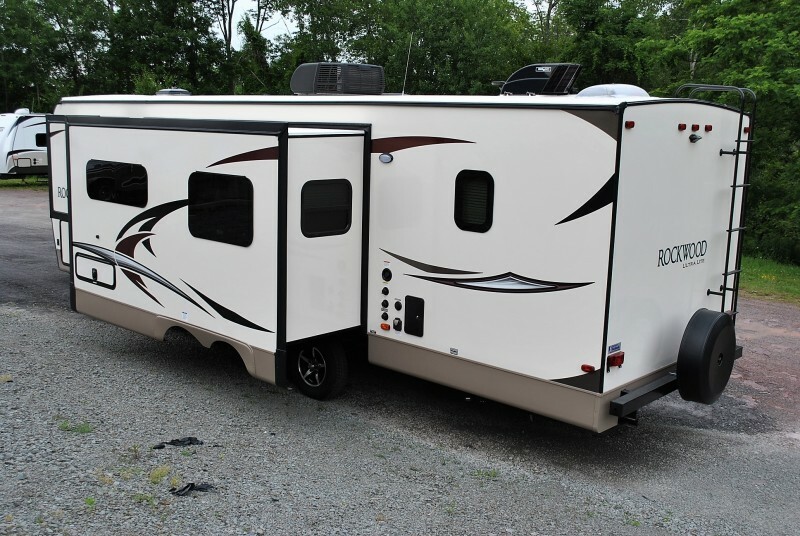 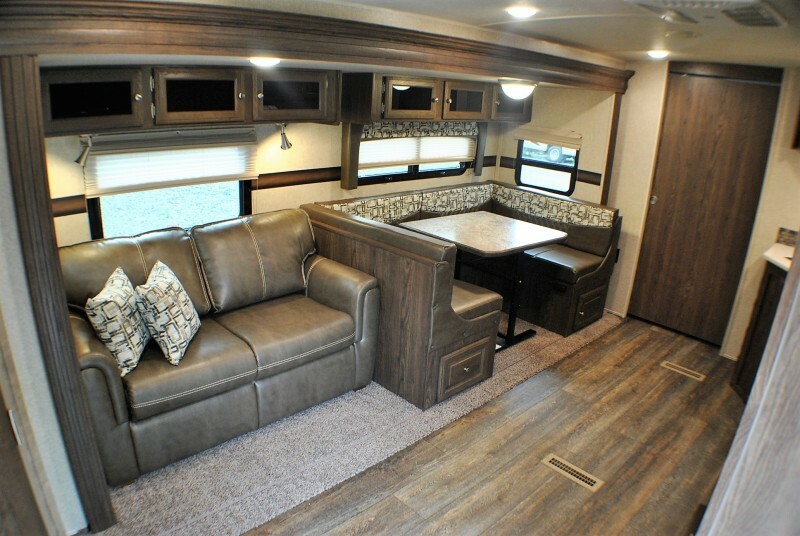 Check out this 2019 Rockwood 2706WS, stock number 5536! 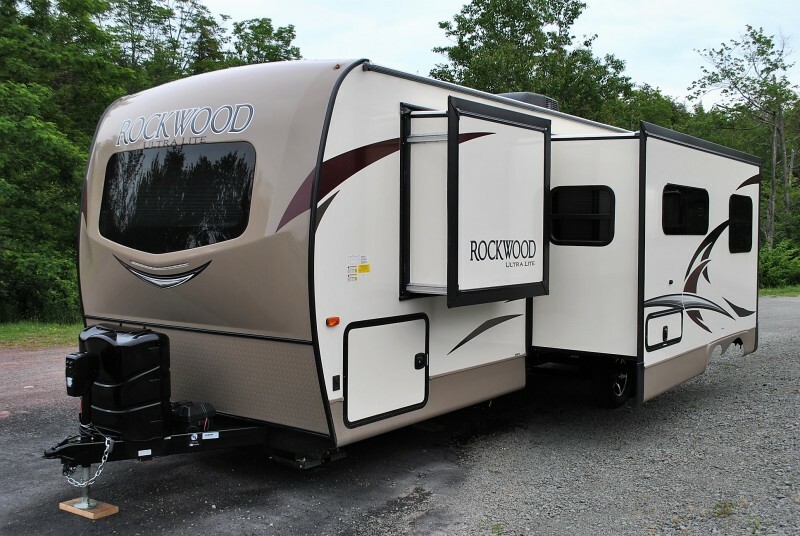 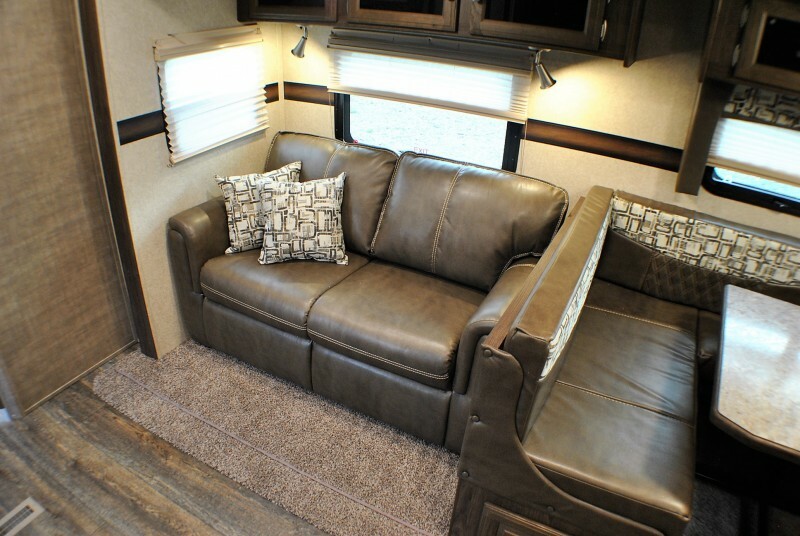 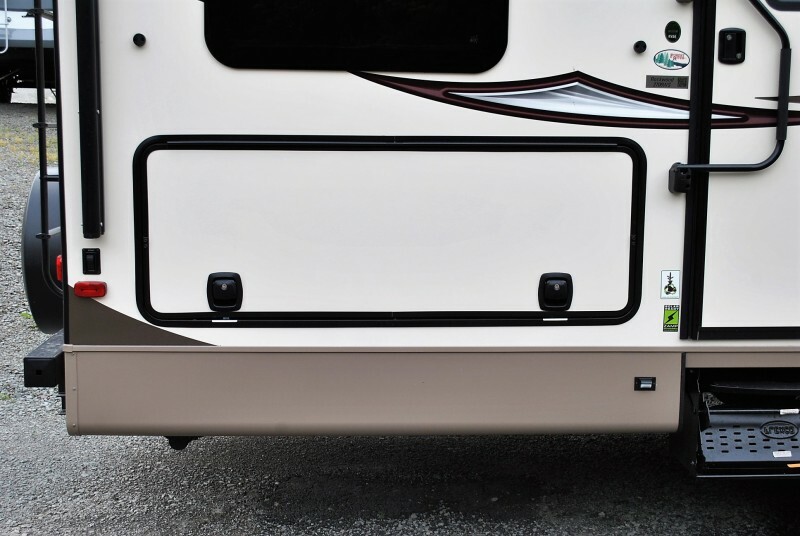 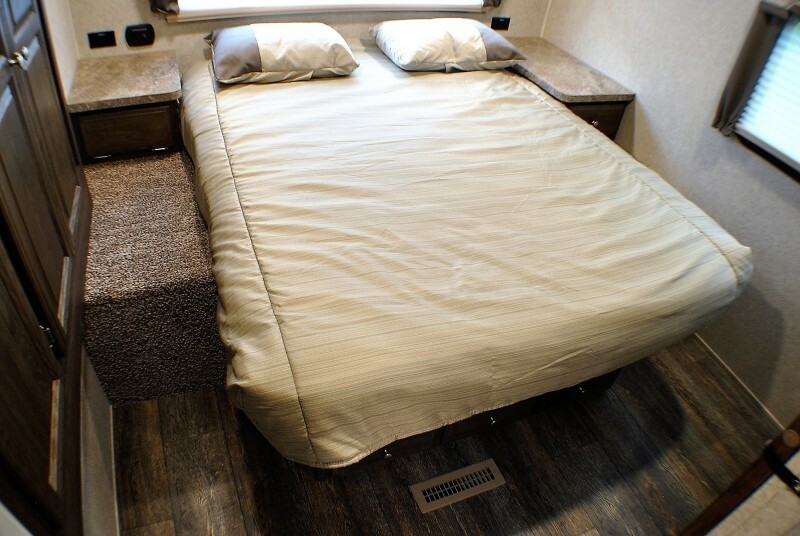 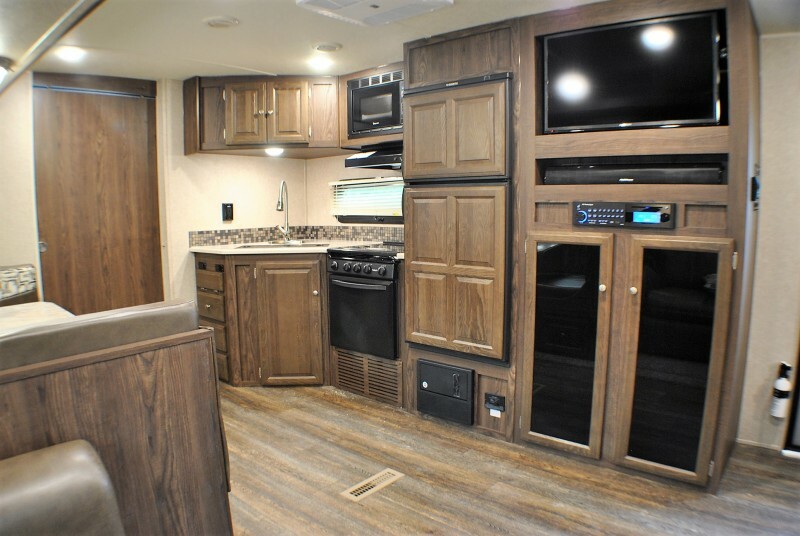 Ultra Lite series by Rockwood are industry leading in light weight travel trailers. 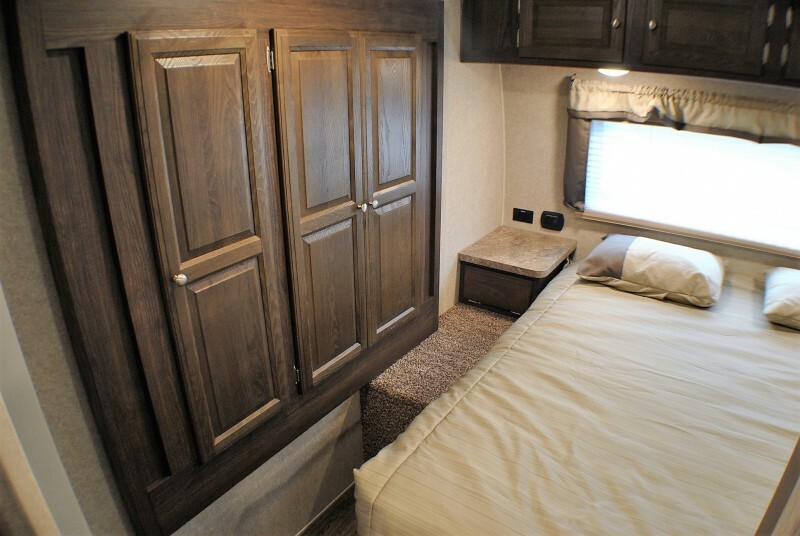 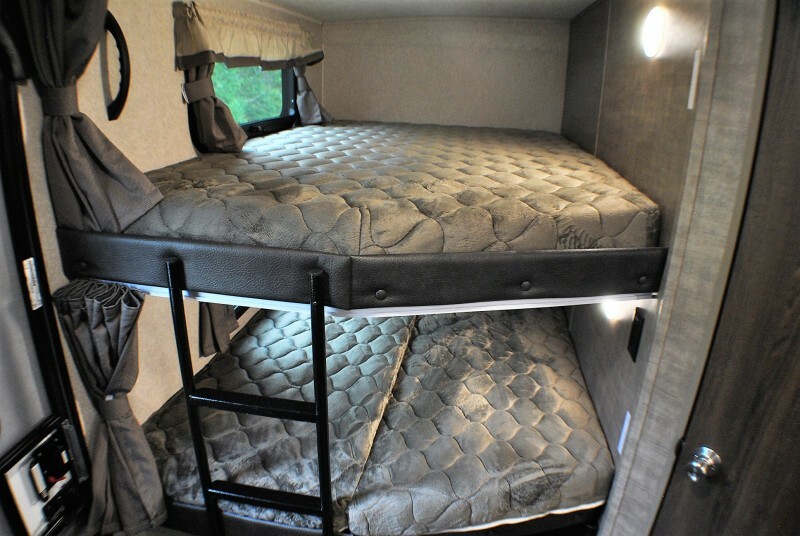 Model 2706WS is a new bunk model featuring a private front Queen walk around bed with a wardrobe slide out, large slide out in the living area with a U-shaped dinette/sleeper, Trifold sofa sleeper, entertainment center directly across from the sofa, oversized rear bunks with built in ladder & lower flip up bunk for extra storage. 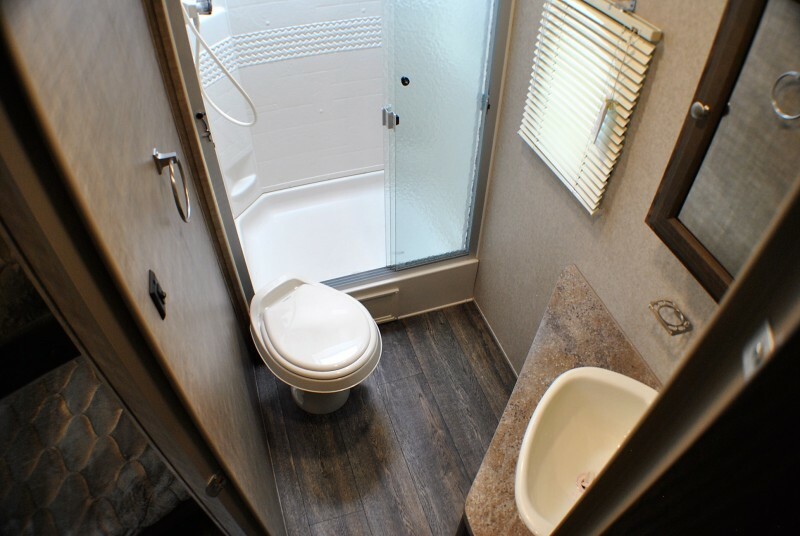 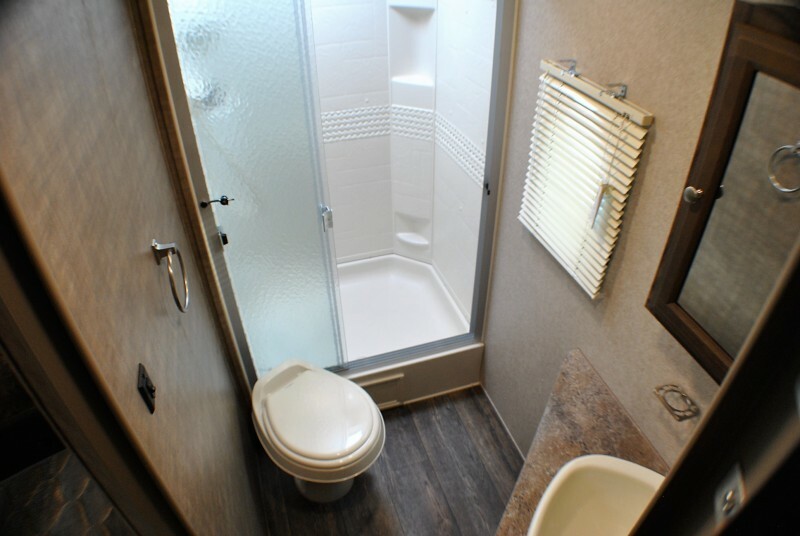 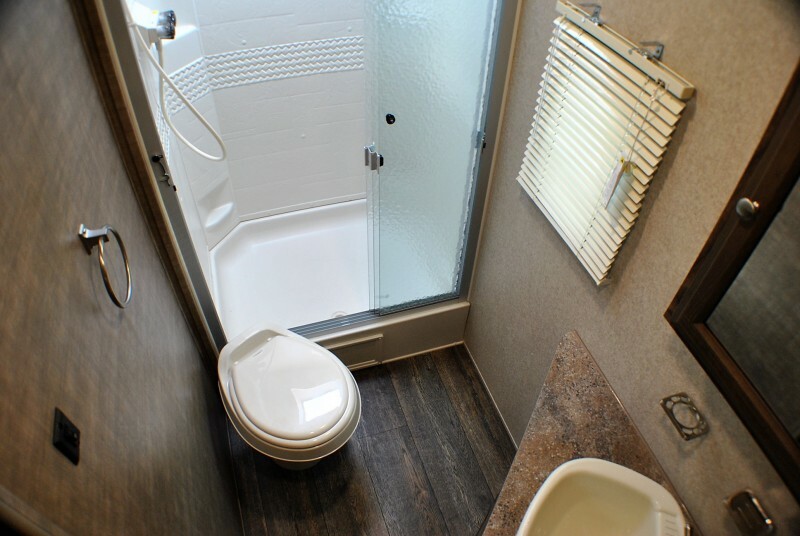 The rear corner bathroom has a residential size shower. 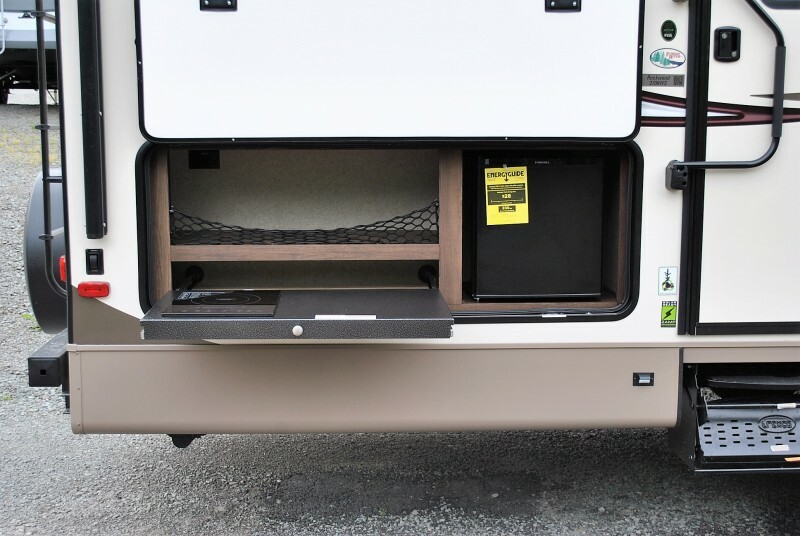 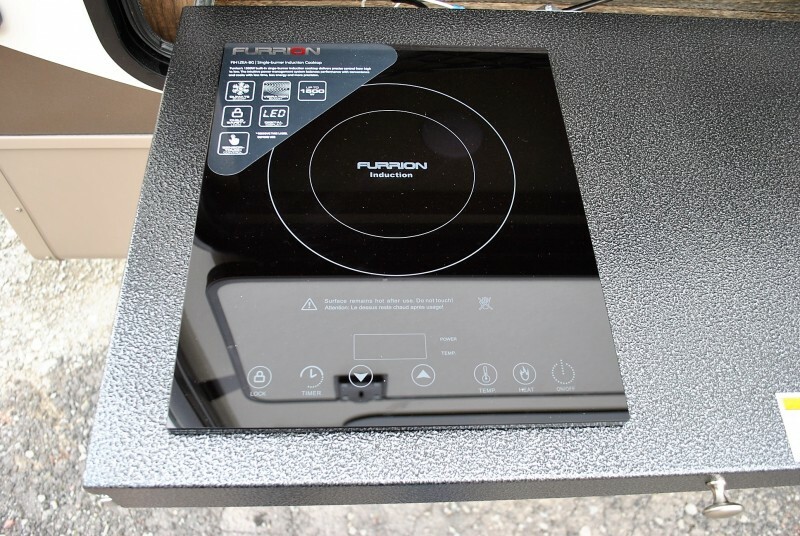 Outside super storage, and kitchenette including an induction cooktop! 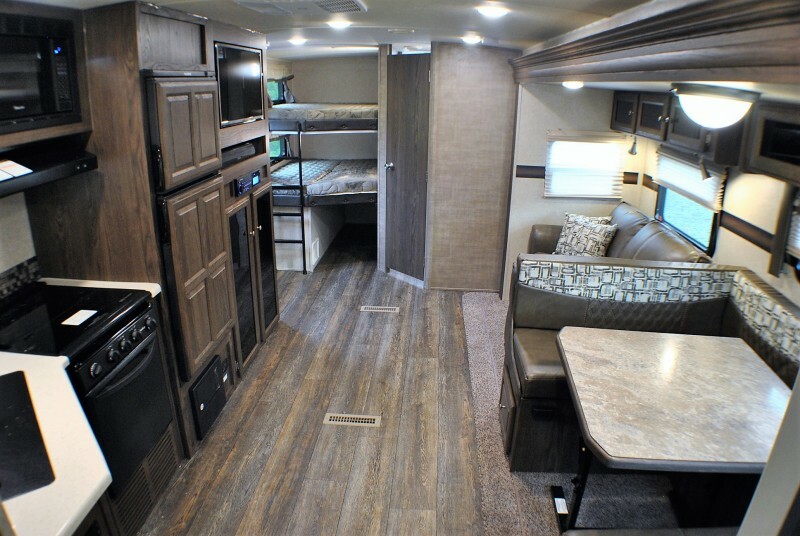 All of this and only 6643 lbs.